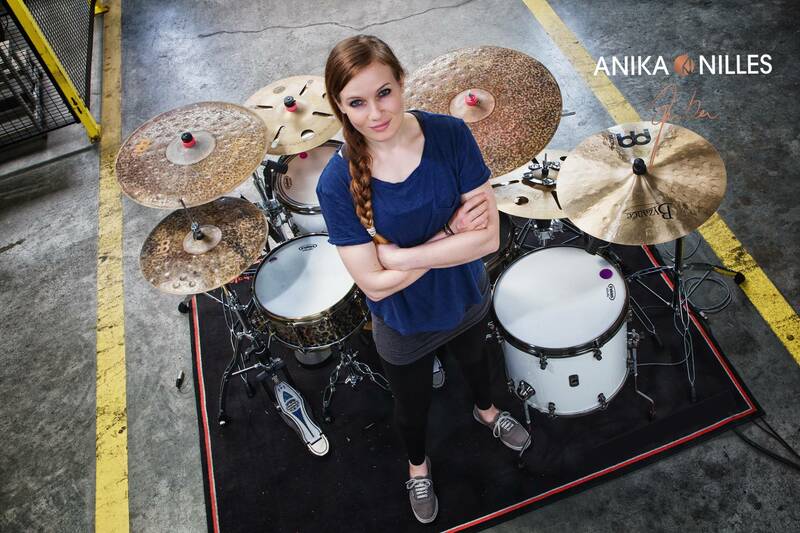 Anika is a drummer and songwriter based in Germany. Her first EP, called „Alter Ego“, was written, recorded and released in 2014. Anika’s music can be classified as a mixture of Pop/Rock/Fusion, but the most important element in her music is always’ the groove’! Her use of the drum set as an expressive instrument rather than just a rhythm keeper allows for some extravagant playing without stealing the focus away from the music. Anika’s playing style is distinguished by her strong groove, her finesse in technique and her unique sound. the Modern Drummer Readers Poll for „up and coming Artist“ as well as #1 „Rising Star“ in DRUM! Magazine in 2015 and 2016.
producer Joachim Schneiss put a lot of passion into producing her debut album called „Pikalar“. The fruit of this journey is a 10 track album which will be released in spring 2017. Together with Anika on drums „Pikalar“ also features the talents of many great musicians. Each bringing and adding a unique flavour to the album. 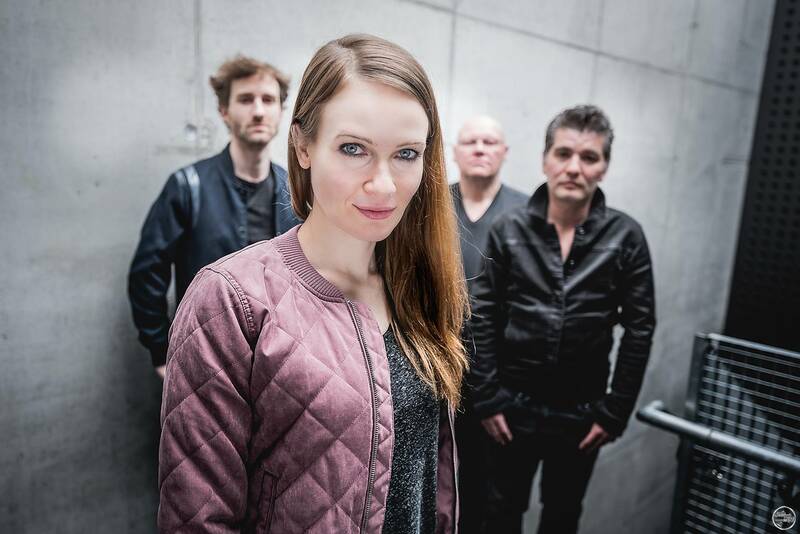 Anika has brought a handful of these musicians together to form her band „Nevell“, which can be seen performing her music live on stage with her. In 2017 Meinl Cymbals released a signature Cymbal, the 18 “Deep Hat” in collaboration with Anika. 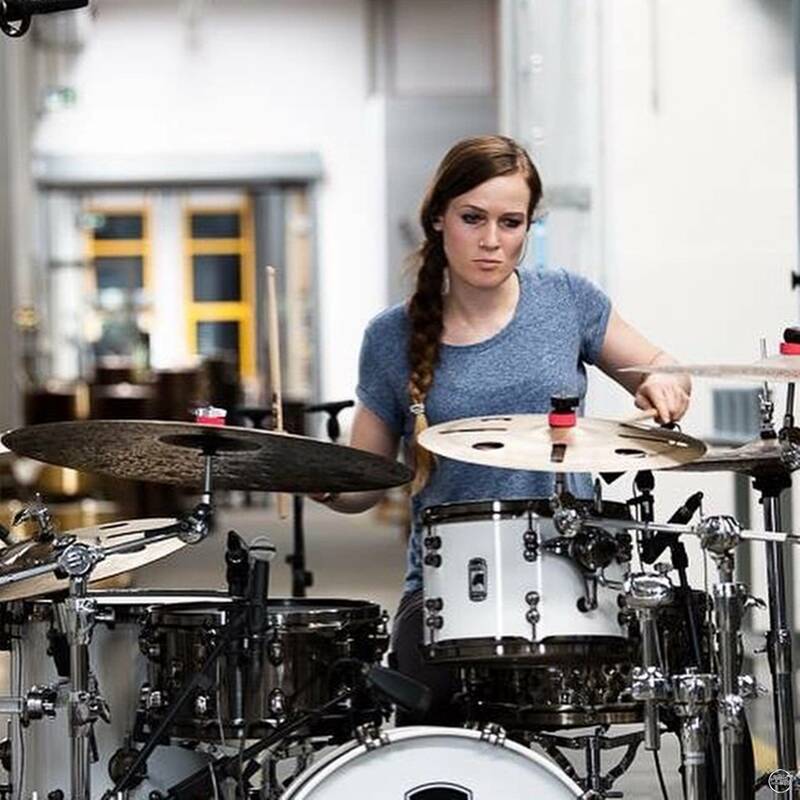 Besides that she’s endorsing Meinl Cymbals, Vic Firth Sticks, Evans Drumheads, Tama Drums, Beyerdynamic Microphones, Slapklatz Damper, Tunerfish Lug locks. 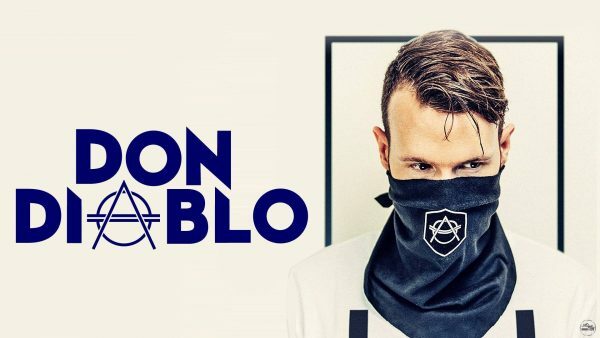 That year, Hexagon’s own radio show went on to air in over 35 countries, and has continued to grow, experiencing an ever-burgeoning fan base of listeners. 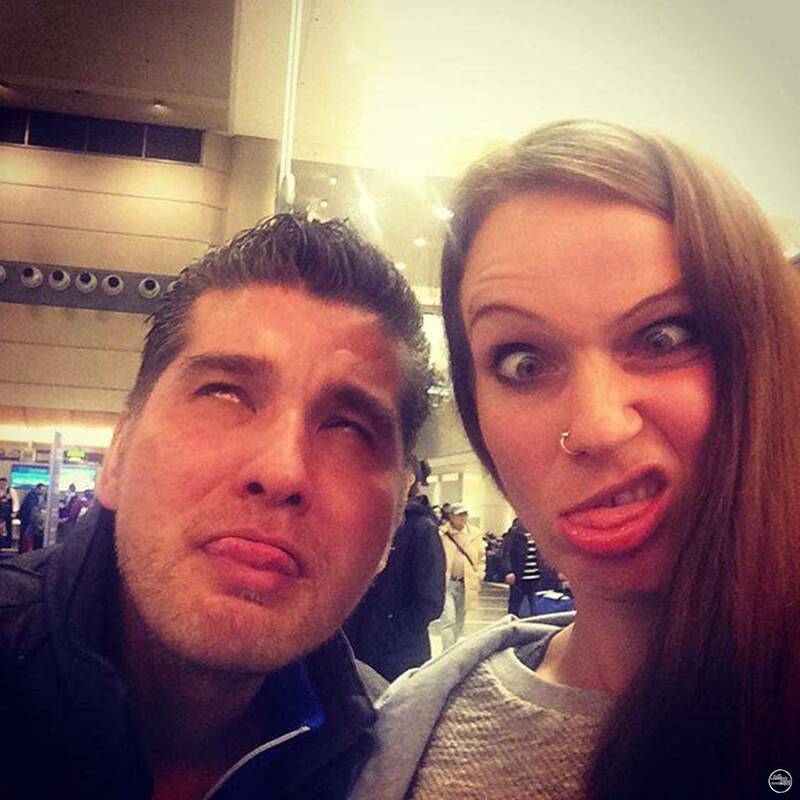 In 2015, Diablo worked with fellow Dutch DJ Tiesto..